► Aromatherapy: Does It Work? Many people automatically dismiss aromatherapy (or any type of complementary therapy) and refuse to even consider it as a credible option. People often fear the unknown and are quick to label anything they don’t understand as “quackery”. 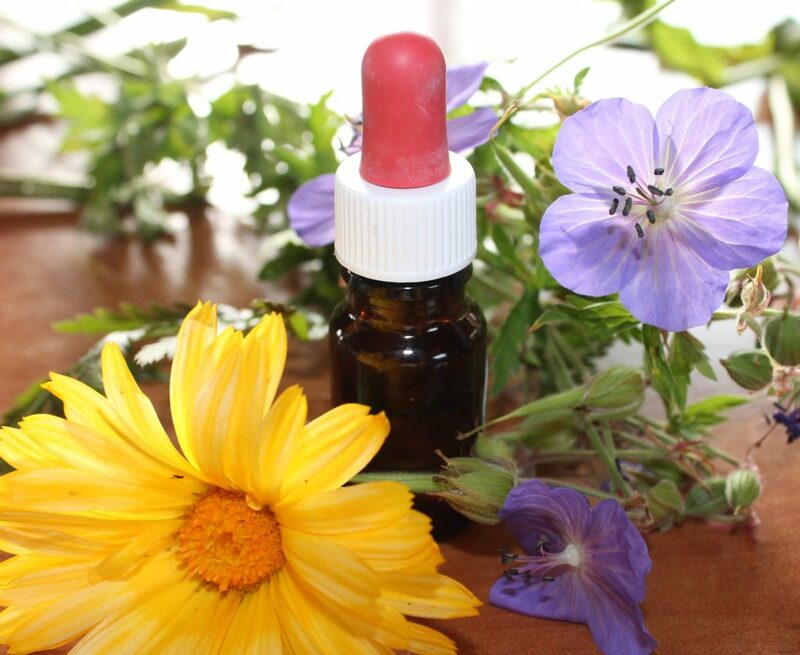 Although there’s a much greater awareness about aromatherapy these days – and it’s even started to filter into some NHS advice – there is still a lot of mistrust and scepticism about it. This isn’t helped by the amount of misleading and crazy advice you see online. 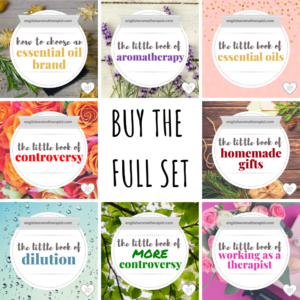 There are thousands of untrained distributors of essential oils who make all sorts of bold claims about their properties – from saying they can heal broken bones to promoting them as cures for cancer. These wild claims really damage the credibility of aromatherapy. No qualified aromatherapist would dream of suggesting that essential oils are a cure-all. There are many cases where conventional medical treatment is the only appropriate option. But, there are many conditions that CAN be helped by aromatherapy. This is one of the most common protests about alternative treatments like aromatherapy. 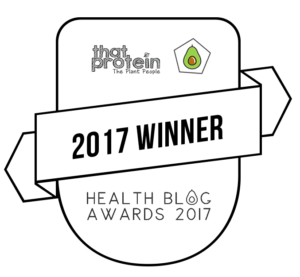 But what many people don’t realise is that placebos are commonly prescribed by doctors all the time – because they work! What’s more, there’s a good chance you have been prescribed a placebo from a doctor in the past. In fact, a 2013 study found that 97% of GPs in the UK had prescribed some form of placebo. Did you know that many painkillers and antidepressants are thought to work on a placebo basis? And it’s not just a question of thinking you’re better. Placebos can cause real, physiological changes in the body. There’s strong evidence to prove that if you believe you’re healing, you WILL heal. Somehow, placebos have the ability to tap into the amazing self-healing powers of the human body. People have even had placebo surgery and felt healed afterwards. Placebo treatments can have astounding results, even when patients KNOW they’re receiving a placebo. Scientists don’t fully understand HOW placebos work, but the truth is that it’s impossible to separate the placebo effect from any form of medical treatment. 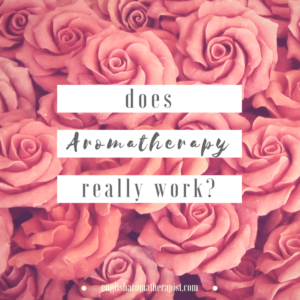 So yes, it’s possible that the placebo effect is partly responsible for the benefits you get from aromatherapy – but, if it works, does it matter? Popping a pill from the doctor also has a placebo effect, but at least aromatherapy has no nasty side-effects or long-term health risks. Some people won’t take aromatherapy seriously because they believe it has no scientific basis. They feel happier in getting a pill from the doctor. 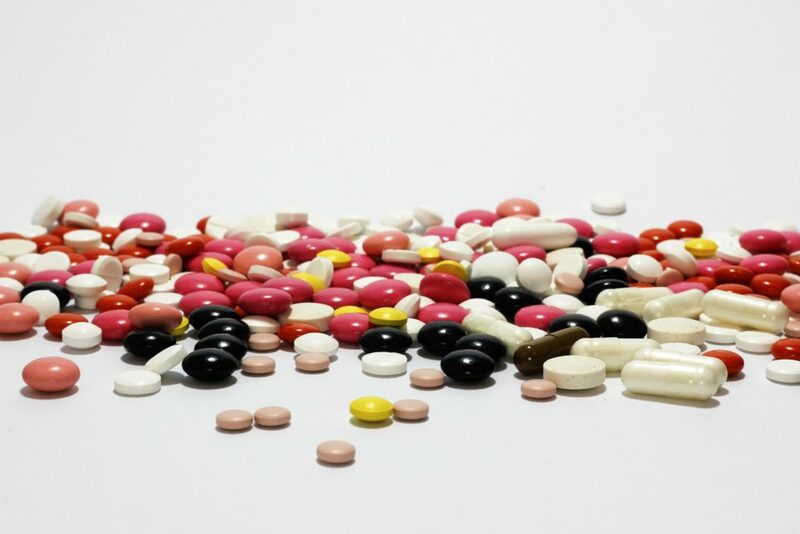 What they don’t realise is that many commonly prescribed medications actually have no scientific basis – such as antidepressants, which have been found to be no more effective than a placebo. Research has found that the whole “chemical imbalance” theory is actually a myth (read more about this here). People are being conditioned into thinking that they always “need” a prescription for drugs, particularly for emotional problems. Read this fascinating article to find out how medications don’t always have the “scientific basis” we assume. Pills and tablets are not the only option, although this is commonly what we are led to believe. This was brilliantly explained in the recent documentary The Doctor Who Gave Up Drugs (BBC 1). Every year, we’re taking millions of pills and – a lot of the time – we don’t need them, and they don’t even work. 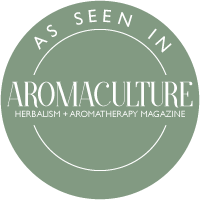 Many people assume there is no scientific evidence about essential oils and aromatherapy. In reality, essential oil research is being carried out all the time to learn more about their chemical properties and how they can affect our physical and mental health. Check out Where’s the Scientific Proof? for 100 examples to start you off! The PubMed website is an online index of medical studies. 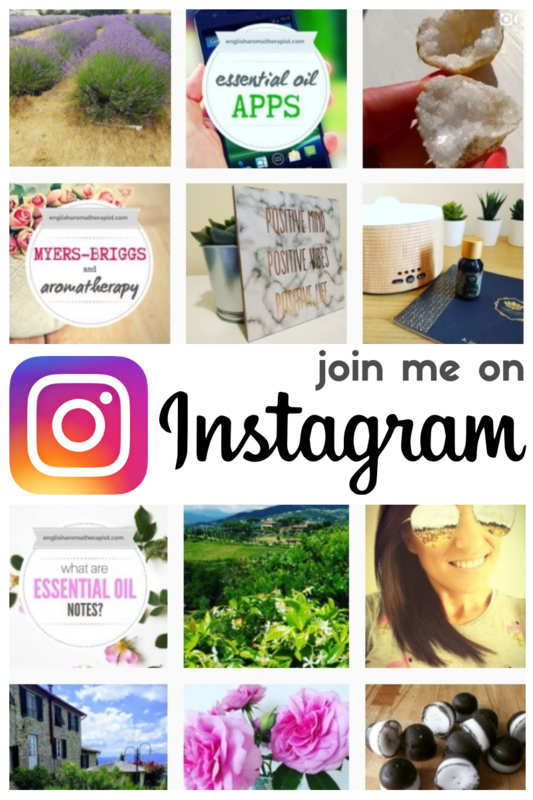 Type “essential oil” into the search box and you’ll see over 7,000 results. These are real, scientific studies with quantifiable results. It’s not just a case of someone saying “I smelled some lavender and I felt better”. A search for “essential oils” on Google Scholar brings up over 2 million results from a range of academic sources. You can also search the NICE (National Institute for Health and Care Excellence) Evidence Database. 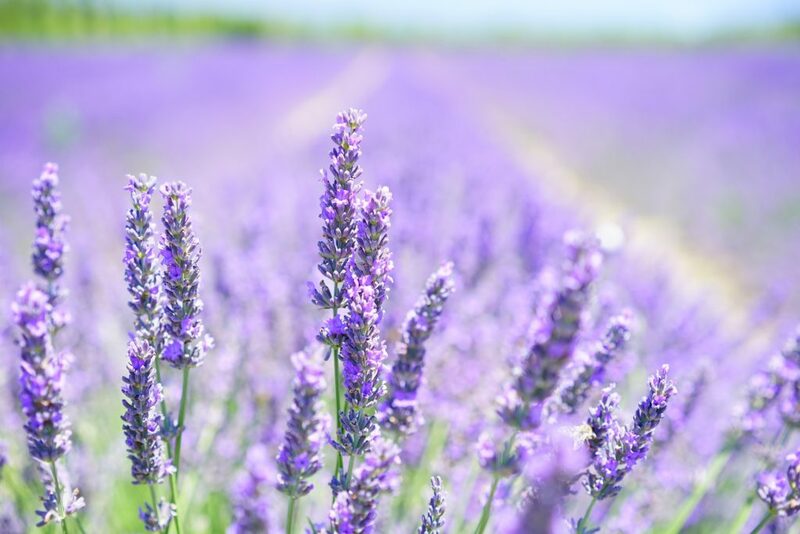 For example, a 2016 study found that inhaling lavender essential oil reduced levels of cortisol (the stress hormone) by more than 69% for open-heart surgery patients. To discuss every piece of research would fill a book, so here’s a link to a collection of just some scientific aromatherapy research to date. 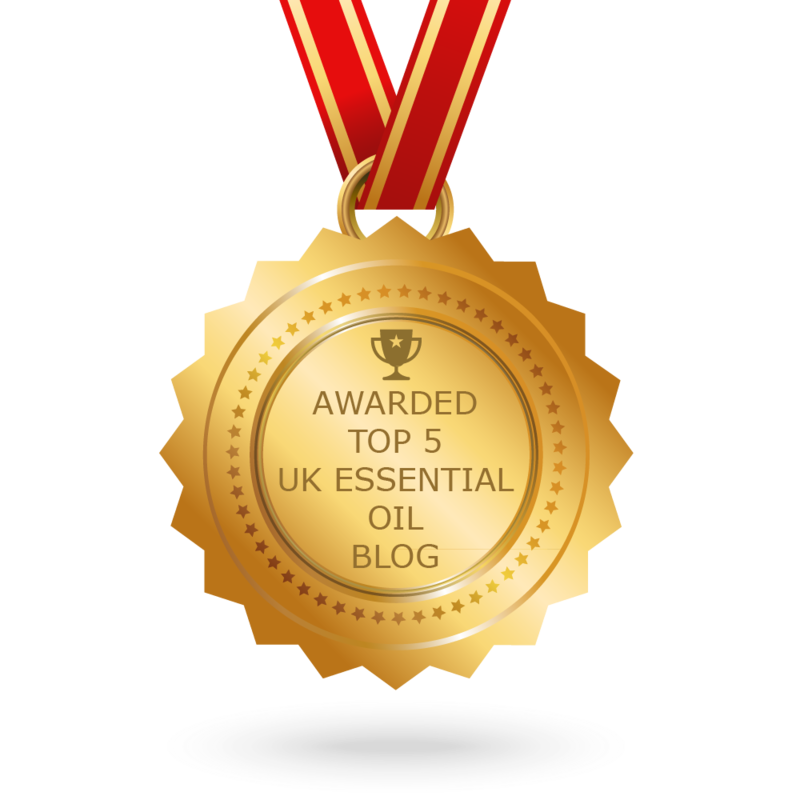 You might be forgiven for thinking “Smelling nice oils? What’s that going to do? !” Well, anything that relaxes you psychologically will be physically beneficial to your health. The mind and body are interlinked, so your mental state will affect your physical state. This is why many physical conditions are exacerbated by stress – such as eczema, acne, psoriasis and so on. Physical symptoms are sometimes rooted in emotional problems (e.g. stress, grief, anger, anxiety, depression) and can manifest as headaches, infections, digestive problems, aches and pains, high blood pressure, etc. We know that when we’re stressed we tend to get run-down and pick up bugs more easily, because our mental health affects our immune system. These days, we’re so stressed-out and busy that we find it difficult to completely switch off. But we need to take more care of our mental health. In fact, the World Health Organisation states that “there is no health without mental health”. Chronic stress and negativity causes so many physical side-effects, from disrupting our hormone balance to our immune system, skin condition, digestion – and the list goes on. Anything we can do to reduce stress is good! Medically unexplained physical symptoms are often rooted in mental health, and this is estimated to cost the NHS £3billion per year. Poor mental health is a risk factor for a whole range of chronic physical conditions. Some of these can be very difficult to treat, because the physical symptoms have a negative emotional effect – we feel depressed, frustrated or angry about being in pain. Our mental health suffers, which then makes our physical symptoms even worse. It’s clear to see how this can spiral into a vicious cycle of feeling down, not getting better, and finding it difficult to ever completely recover. Scientists have discovered that a positive outlook results in faster healing and better immunity. So, anything that boosts your mental wellbeing – like aromatherapy – has the potential to boost your overall health. The good news is that awareness of complementary therapies is growing all the time, and it’s now more widely accessible to people than ever before. In fact, the NHS now incorporates aromatherapy into some maternity services and cancer centres. But, in a 10-minute Dr’s appointment, it’s a lot cheaper and easier for GPs to print out a drug prescription than it is to look into alternative options. Not to mention the financial deals that doctors have with pharmaceutical companies – patients are not necessarily prescribed what’s best for them, but what is cost-effective. Doctors are trained to prescribe drugs and medicines, they are not experts in holistic therapies. Luckily, things are slowly starting to change, but it won’t happen overnight. If it worked, they claim, it would just be “mainstream medicine”, rather than “alternative medicine”. Well, perhaps they should read point no.4 of this article. There’s a growing trend towards drug-free health, which could eventually lead to a more holistic approach to medicine. The medical industry is realising that over-prescribing drugs is NOT the only solution, and could actually be a ticking time bomb. Cynics of natural medicine might be interested to know that a quarter of all modern medicines actually originate from plants. For thousands of years, people used willow bark as a painkiller before one of its ingredients was synthesised into Aspirin, now one of the most widely used drugs in the world. Interestingly, out of 121 cancer drugs used worldwide, 90 are derived from plants. Scientists can isolate the key components of natural medicines and replicate them in a laboratory to create synthetic versions that can be mass manufactured. The problem is that a synthetic replication will never be the same as the natural source. Why are natural remedies not mainstream? Because they’re not as profitable! They are subject to natural variations of climate and unpredictable harvests. From a commercial point of view, it’s far better to create a synthetic version and sell it as a drug. Without question, pharmaceutical drugs are necessary. There are many cases where conventional medical treatment is the only appropriate option. However, our over-reliance on antibiotics has resulted in a resistance crisis. Throwing pills and tablets towards a problem is not always the best solution. The medical industry is now looking towards other options – for example, this article discusses how some essential oils have potential as alternatives to antibiotics. Unfortunately, the term “alternative therapy” is sometimes associated with hocus-pocus quackery. But aromatherapy is about more than just scented candles. Sure, it won’t fix all your problems – but don’t rule it out completely. 4 Responses to Aromatherapy: Does It Work?